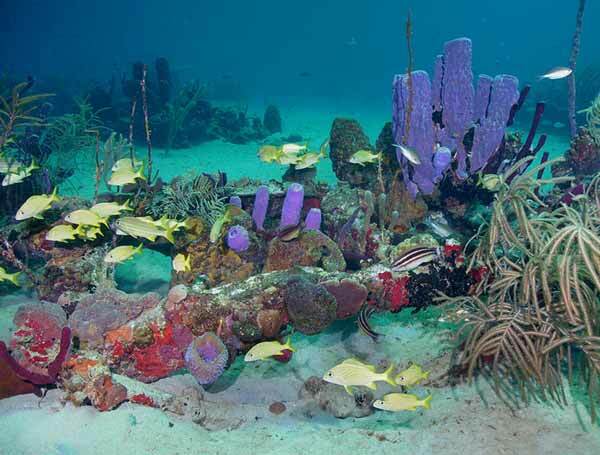 Not just any reef, the "largest living reef of any Caribbean island". And it's in great shape. 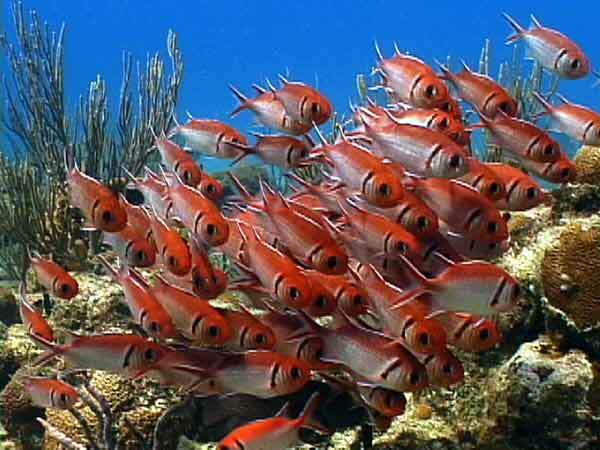 "The largest of the three U. S. Virgin Islands, St. Croix is shamefully overlooked by too many divers. Of the three islands, it alone offers diving's gold standard - wall dives that start in 30 feet of water and plunge thousands of feet beyond safe diving depths. According to our readers it's also one of the best places in the Caribbean for new divers, so it's anybody's guess why the place isn't crawling with divers."